Dr Andres Peratta received his MSc in Physics in 2001 from the University of Buenos Aires, Argentina, and his PhD in 2004 from the Wessex Institute of Technology (WIT) - University of Wales, UK. During 2005 he has been a Postdoctoral Fellow and Lecturer at the Wessex Institute of Technology, Southampton, UK, and became a member of the Editorial Board of the Journal of Communications, Software and Systems (JCOMSS) sponsored by the IEEE and SoftCom Society. 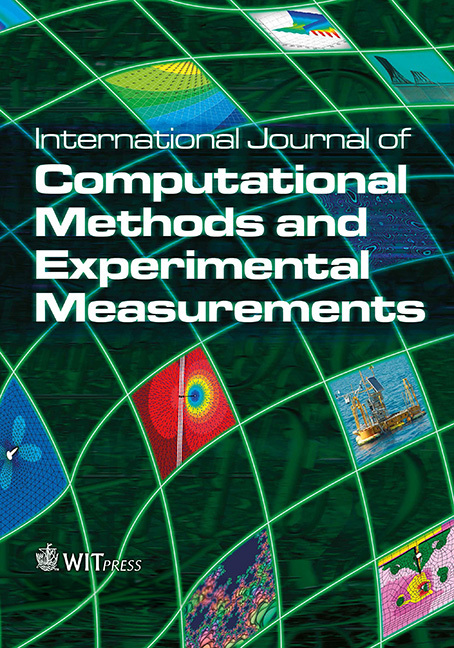 Electromagnetic Compatibility, Simulation of Electrochemical Processes, and Computational Ballistics. He has been author or co-author of more than 40 specialised publications in international peer reviewed journals and transactions. His research interests are Numerical Modelling including Boundary and Finite Element methods for Electromagnetic Fields, Fluid Dynamics and Continuum Mechanics. 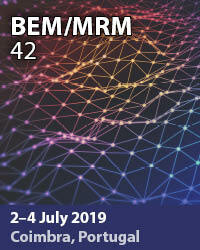 He has participated in several internationally funded research projects involving modelling of fluid flow in porous media, corrosion, cathodic protection systems and electrochemical processes, as well as electromagnetic modelling in biological tissues.